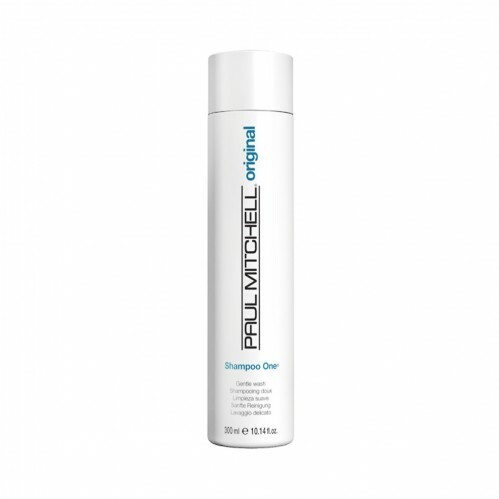 Perfect for use on colour treated hair the Paul Mitchell Shampoo One 300ml has a gentle formula which cleanses your hair leaving it full of body with added shine. 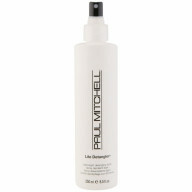 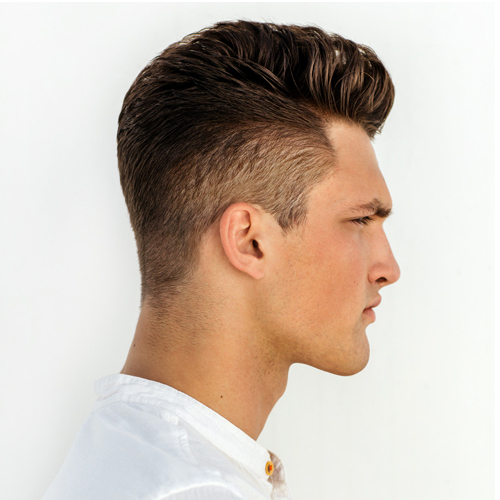 Get shiny, healthy hair that looks and feels great with regular use of the Paul Mitchell Shampoo One. 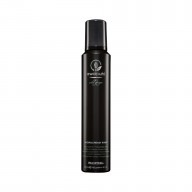 The panthenol and wheat derived conditioners within the shampoo work to smooth your hairs surface which makes it more manageable and the algae, rosemary, aloe and jojoba help to leave your hair with a beautiful, eye catching shine.